» Obama is no ordinary weakling! » Highly-Vaunted Illegal Alien “Love” Actually Harms Children! Let the government know you are not to be trifled with! 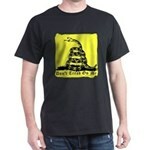 Get a Don't Tread On Me T-shirt Today! 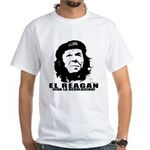 The ORIGINAL "Screw The Caribou" T-shirt!